Kari Håkonsen (b. 1969) and Vidar Koksvik (b. 1969) collaborate privately and professionally. Together they founded Klart Glass, and since 2002 have lived with their two sons in Tjura, an hour and a half from Oslo. 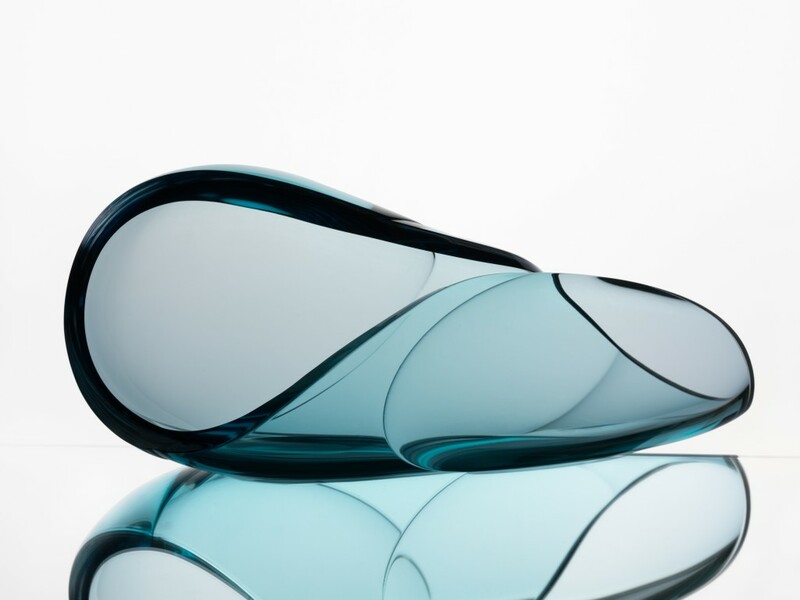 After two years at the Orrefors glass school in Sweden, followed by the Surrey Institute of Art and Design in England, they first set up the Egenart Glassmakerne AS in Bærums Verk in Norway, before exchanging the city for the countryside. Their home is a little paradise in the middle of the woods. On site, they have their hot shop, a boutique with their designs and their cosy traditional home and garden. 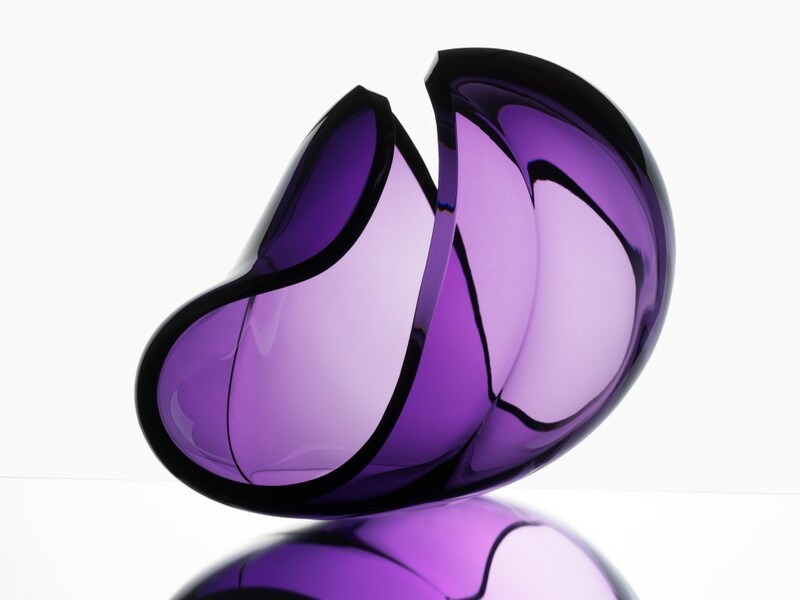 TLmag: How would you define your partnership as glass blowers? 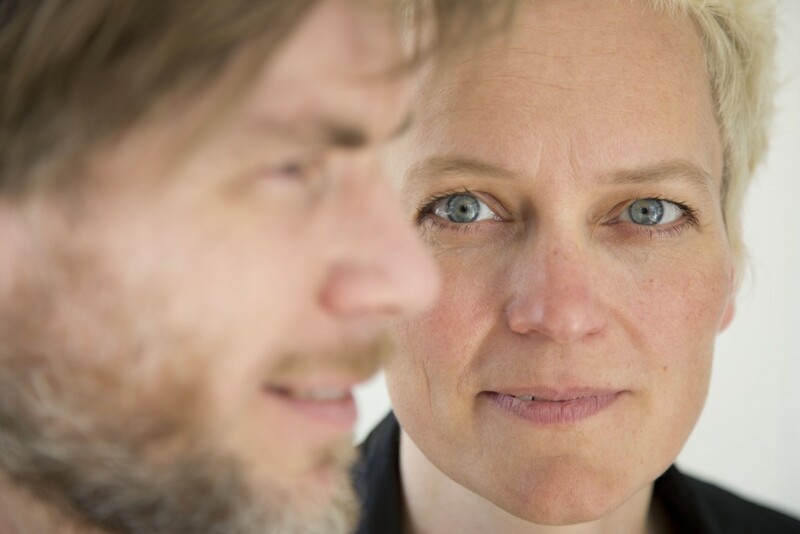 Vidar Koksvik: We both have very distinct work. We work closely on the development of our pieces, but respecting each other’s artistic approach and each increasingly focussed on various projects. These range from creation, production, exhibitions, travelling for public commissions and teaching in our studio. We always have some assistants who are working towards their diplomas with a minimum of two years of practice at Klart Glass. Recently, French glass blower Vanessa Royant stayed five years with us, then went back to France to create her own studio in Aix-les-Bains. 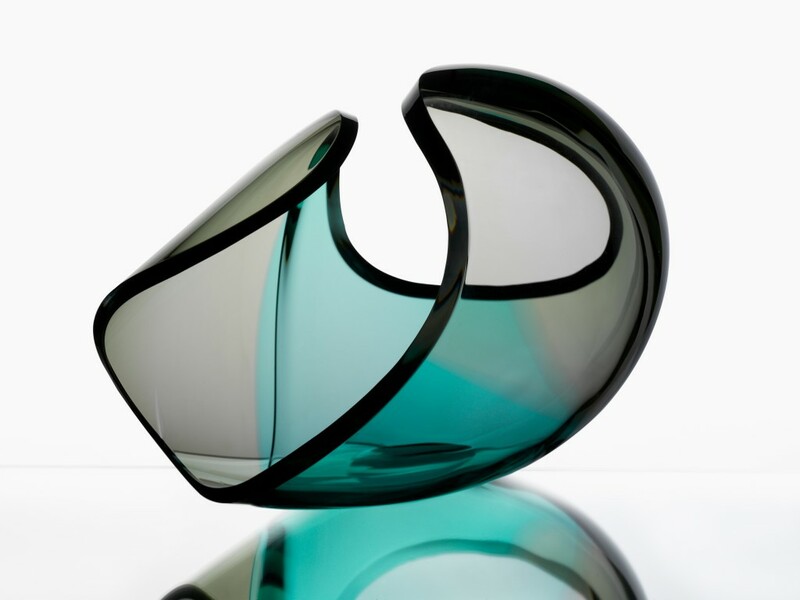 Kari Håkonsen: The process of glass blowing is as essential as the glass material itself to my creativity. The teamwork with Vidar and our assistants, the physicality and the immediacy of the process, along with the intense heat, form a dynamic environment conducive to my artistic development. 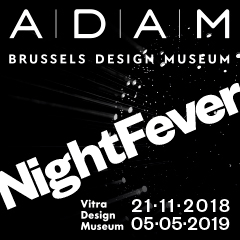 TLmag: Can you describe your recent work, which will be exhibited at Révélations? Kari Håkonsen: Line, form, depth, light, shadow and colour are what I have in mind in the process of making my new series of sculptural work. I named it Mirage (Hildring), inspired by the phenomenon that appears on the west coast of Norway, where I spend my summers. After blowing the asymmetrical forms in the hot shop, I take them to the glass cutter to proceed with the cold work. Glass is removed, holes are made and finally the cut edges are polished to achieve the wavy lines and a sharp finishing. Hopefully the result will make the viewer curious and want to move around the piece and experience the changes in shape, colour and refraction of light and shadow present in the object. 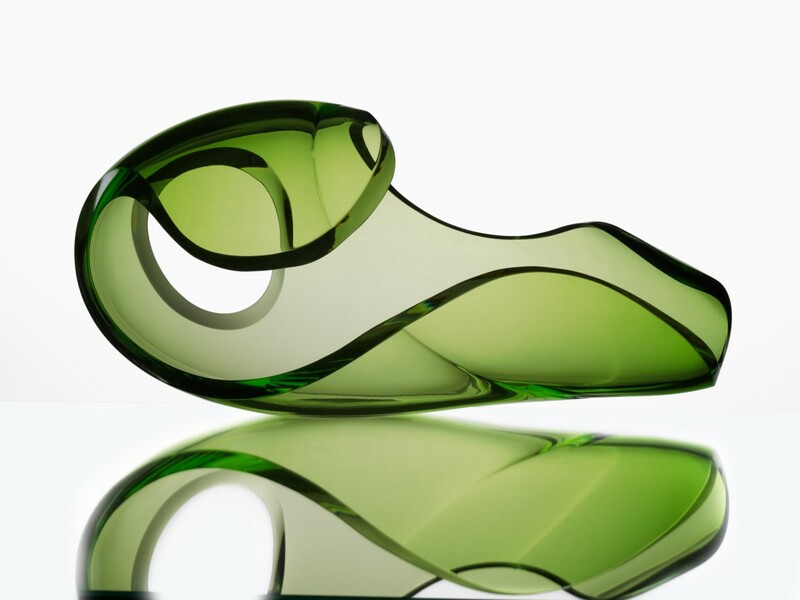 Mirage, sculpture, blown glass sculpture, cold cut glass, 2012.